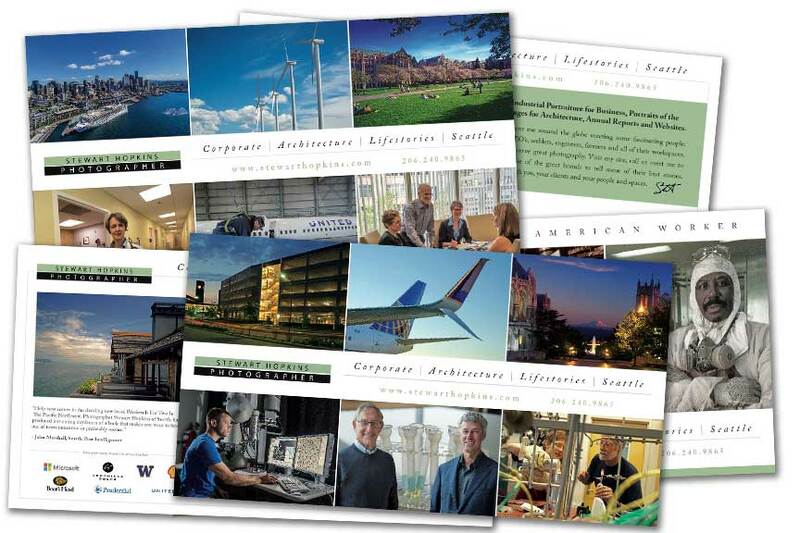 Your livelihood depends on making an impression with your work – which Print delivers better than anything else. As a creative professional, you need physical marketing that is as high-quality as your work. Don’t settle for second-rate printing just because it’s cheaper…your work and reputation deserve the best. Print and Direct Mail for creatives has never been more important. Your personal brand relies on clients seeing your work come to life – to impact them so deeply they just have to have it. And while you gain exposure through new platforms like Facebook marketing and online portfolios, they lack the “pop” of vividly printed showpieces. A poorly printed piece not only shows your art in bad light, it diminishes your reputation. The Modern Postcard team has helped artists, photographers, and galleries since 1992 to bring life to their art through print. As one of the first providers of shorter-run, high-quality, offset printed postcards, we learned quickly that great quality and color are what creatives demand most. Most of our discerning first-time customers get a Color Proof before they sign off on the Final Approval. To better prepare your files, ask for a FREE Color Reference Guide. Greg and the team at Modern really helped me out with designing a card that showcased my work. 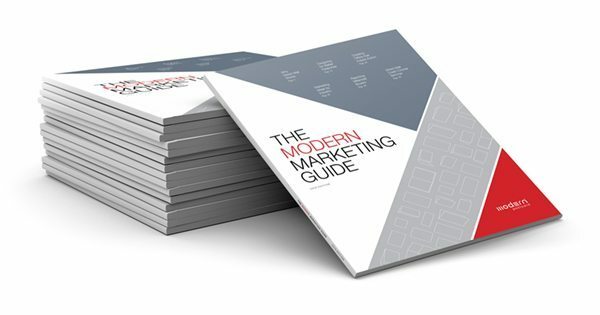 I market to Art Directors and media buyers, and Modern’s ability to do everything – design, print, mail – makes it much easier for me to focus on my own work.